FREE SAMPLE PACKET! 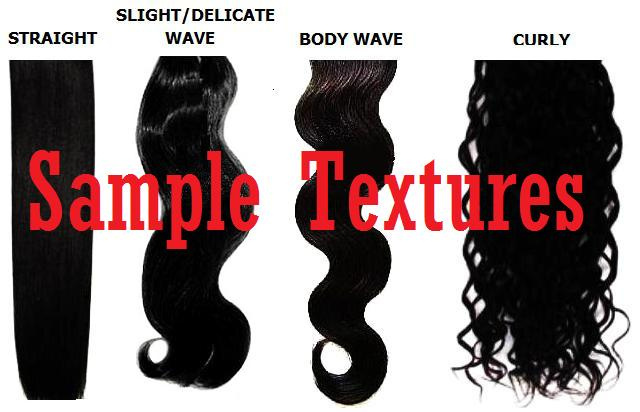 No more “guessing” human hair extension quality! Try before you buy! To order, simply select your sample choice from their website and click ‘add to cart’ and proceed with your checkout. Ground shipping charge applies. Delivery for our samples is typically within 1-4 business days within the USA and varies with international orders.